When looking to help your students protect themselves against bullying and to help them talk to their friends about bullying, you can use the anti-bullying quotes below. As educators and human beings, we know that bullying and harassment can be intimidating and harmful, but preparing our children with some facts about bullying can help them begin to understand why bullying is wrong. 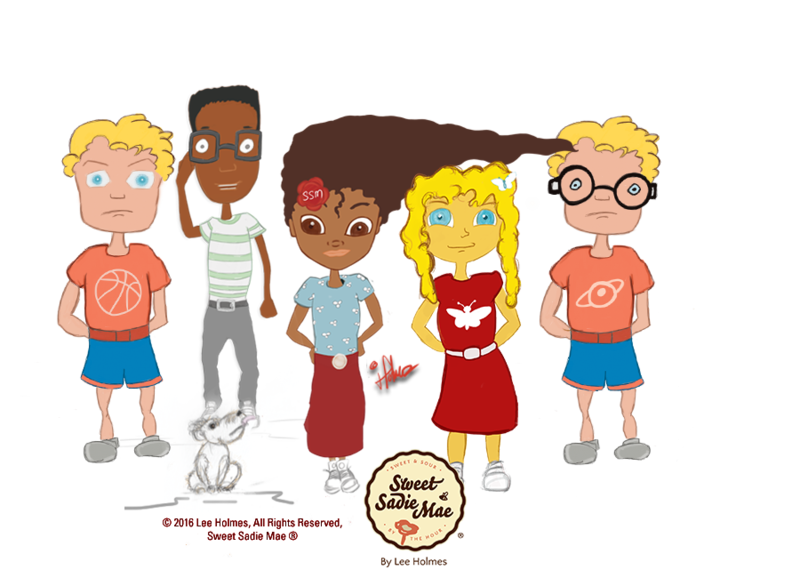 Here are some Sweet Sadie Mae & Friends character quotes about bullying from our original stories featured on the Character Corner. Enjoy, and please let us know if they helped you or not. - "If you're a bully, you should feel ashamed of yourself." - "Barkley, no one should try to make you feel bad about yourself." - "If you teased someone until they frown, then you're a bully." - "Do you know bullying is wrong? Your grandmother would be ashamed of you!" - "Barkley, those bullies are jealous of you, because you're smart and you have character!" We hope the quotes above help you in your goal to teach kids about bullying and how to address bullying. Give us a shout @mySweetSadieMae to let us know if the anti-bullying quotes were helpful.